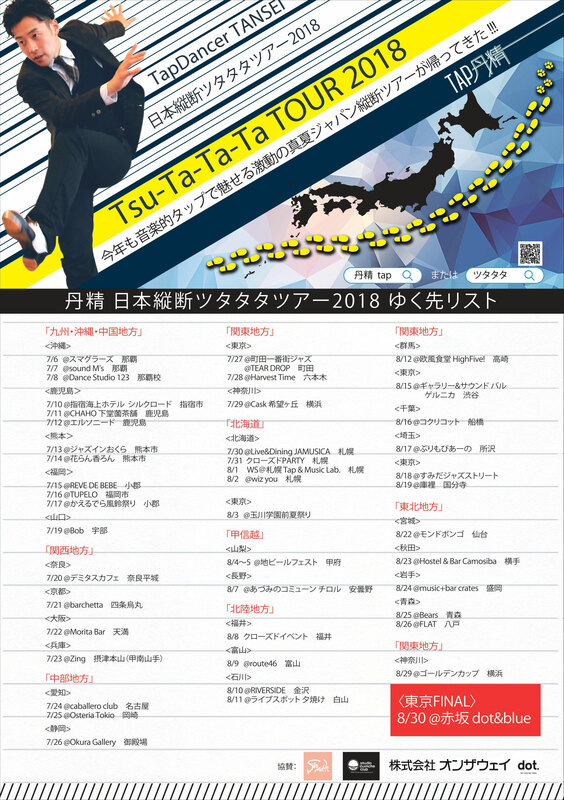 丹精 日本縦断ツタタタツアー2018 - welcome to 丹精 on tap official page! I'm honored to live in a band with these amazing brothers. It was definitely a special night in Tokyo on 8/30 2018 to finish the solo tour with them and the other guest cats that made it even doper!! The night will push my back forward to be better, stronger, and higher. Thank you so much for everyone of you made the day!